Businesses often see having a website and marketing online as an expense. Not enough see the value and income generating opportunities in having a strong Web presence. Being able to demonstrate and effectively communicate the power of return on investment is crucial for Web developers and marketers. Even if you aren’t engaging in Ecommerce, a website is not just an online brochure. It is a powerful marketing platform that can really help propel a business. You can also leverage your website to reach people other ways online such as through social networks, blogs, forums, video, and email. #1. 78% of all Americans, nearly 250,000,000 are online and the numbers are rising. Seniors are increasingly going online. #3. On average, Americans spend more than an hour a day online. #4. Mobile Internet use expected to rise 40% by 2015. #5. Americans are trusting the Internet more. #6. U.S. online advertising spending is expected to surpass print advertising in 2012. #7. A study by Optify revealed that the top ranking website receives an average of 37% of the clicks. 60% of the clicks go to the top three results. #8. Marketing that is available to users 24/7 365 days a year. #9. 70% of the clicks users make are on organic listings. #10. 93% of all Internet traffic begins with search. While each business sector is different, understanding and harnessing the power of Web marketing is very important, even for small businesses. This is especially true with professional services such as lawyers, doctors, and dentists, or other health care providers. Also, professions such as realtors, mortgage brokers, homebuilders, insurance agents, contractors, and other service fields can make a large profit from a new customer. 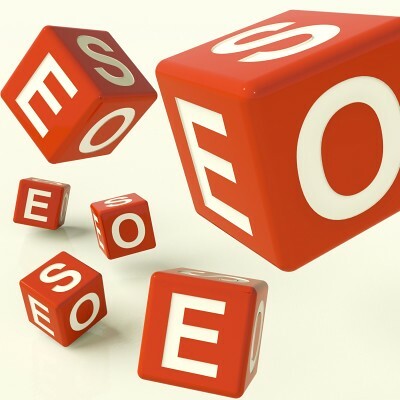 SEOs need to be able to demonstrate value and income generation they can provide. They need to understand the business’ market segment and be able to show the type of return on investment that makes SEO and Web marketing as a whole a top marketing strategy. Should You Focus More on Facebook or Your Website?